Dolly Lane is a dreamer, a downtrodden maid who longs to dance on the London stage, but her life has been fractured by the Great War. Memories of the soldier she loved, of secret shame and profound loss, by turns pull her back and spur her on to make a better life. 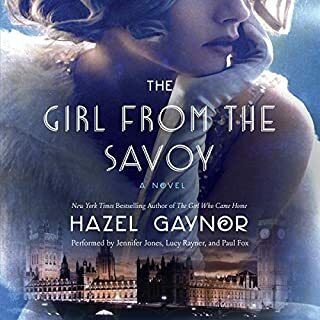 When she finds employment as a chambermaid at London's grandest hotel, The Savoy, Dolly takes a step closer to the glittering lives of the Bright Young Things who thrive on champagne, jazz, and rebellion. 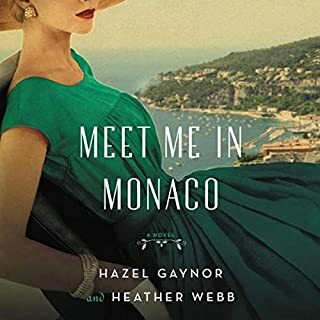 Movie stars and paparazzi flock to Cannes for the glamorous film festival, but Grace Kelly, the biggest star of all, wants only to escape from the flashbulbs. When struggling perfumer Sophie Duval shelters Miss Kelly in her boutique, fending off a persistent British press photographer, James Henderson, a bond is forged between the two women and sets in motion a chain of events that stretches across 30 years of friendship, love, and tragedy. Elizabeth Farr never wanted to return to America. 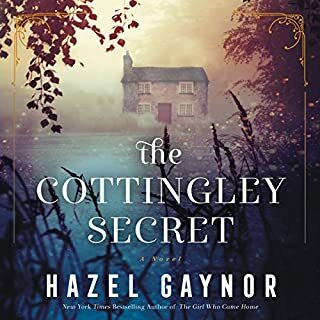 During her family’s vacation abroad, she has fallen in love with England, and is despondent when her father refuses to let her stay. Returning to New York means having her debut into society, and that means a swiftly arranged marriage. Elizabeth will never go to college, never learn to be a reporter - as she sees it, her life is over as soon as the Titanic reaches port. Of course, if she’s unlucky, her life will be over far sooner than that. A voyage across the ocean becomes the odyssey of a lifetime for a young Irish woman…. Fourteen members of a small village set sail on RMS Titanic, hoping to find a better life in America. For 17-year-old Maggie Murphy, the journey is bittersweet. Though her future lies in an unknown new place, her heart remains in Ireland with Samus, the sweetheart she left behind. When disaster strikes, Maggie is one of the few passengers in steerage to survive. Waking up alone in a New York hospital, she vows never to speak of the terror and panic of that fateful night again. Adrift after the death of her father, Grace Butler struggles to decide what comes next. 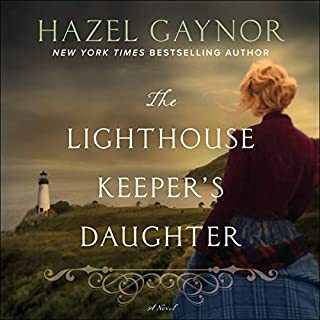 When her great-grandmother Maggie shares the painful secret about Titanic that she's harbored for almost a lifetime, the revelation gives Grace new direction and leads both her and Maggie to unexpected reunions with those they thought lost long ago. 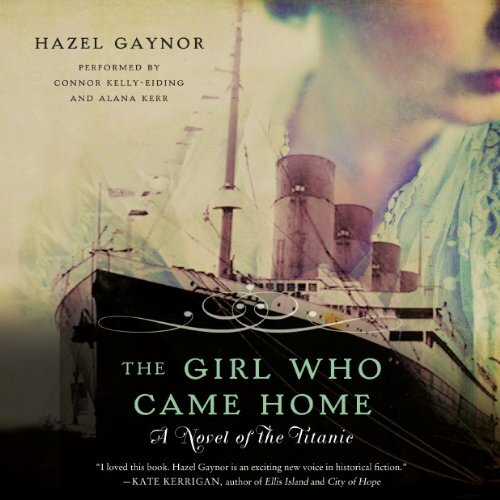 Would you listen to The Girl Who Came Home again? Why? Absolutely, I love all books about The Titanic! I wish I had more titles in mind to order more! This was fiction? But I could definitely see reality. What was one of the most memorable moments of The Girl Who Came Home? The grandmother was able to keep quiet and not pass judgement throughout the entire story on to the granddaughter. Lovely story! When she found the box in the attic. Who was the most memorable character of The Girl Who Came Home and why? Just a very nice relaxing read. LOVED IT ALL! Just finished! What a wonderful, well written tale of a Titanic survivor. A must read or audiobook. I couldn't put this down. Once I got over the confusion of Maggie and Margaret and Peggy the book was a delightful, although sad, story. I was teary in Chapter 3 before they ever got on the Titanic. Seamus and his letters! I'm glad this wasn't a re-telling of James Cameron's movie (which was not as good as earlier movies) and was instead the tale of a group of friends from a small Irish village. My grandparents left Ireland at about the same time so I was very moved by the story. 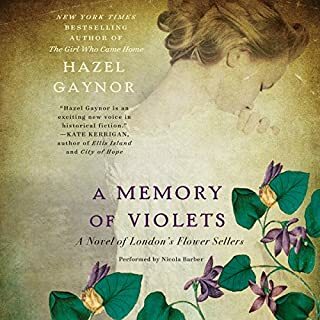 I usually don't like audiobooks with multiple narrators but this worked well to differentiate the change in time and POV. The ending was a bit predictable (there were subtle clues) but I enjoyed this very much. I loved this book! I was very well done. Instead of a single time line, this book want from 1912 to 1982! I fell in love with all the characters. I loved the ending, it made me cry! I would recommend this book highly! Have you listened to any of Connor Kelly-Eiding and Alana Kerr ’s other performances before? How does this one compare? It was genius having to narrators with very different dialects! The ladies brought life to the characters! Such a lovely story and so well performed! I loved the readers voice and accent. Soothing and perfect for this story. However, until that big let-down of an ending, with everything too neat and HEA ( happily ever after), this was really wonderful. Great narration ! This is a wonderful story about a horrible tragedy. I absolutely loved the story, the narrators, & the emotional memories. I highly recommend this book. As an avid Titanic fan, this book was such a joy to listen to. I love the way the author incorporated actual passengers in to the story. It was beautifully written and I recommend to anyone who enjoys the story of Titanic. Great book. Kept my attention from beginning to end. I loved how the author tied all the characters together. I really enjoyed the story. The writing was lovely. I thought the performance was very good. Written with such compassion, the author and narrators really made you feel as though you were a part of the story. The emotion got to me several times, which rarely happens! Looking forward to more by this author! I was completely captivated, couldn't stop myself listening. So well told and described I was following a movie in my mind - I was taking the journey with the characters . On board the Titanic it was a roller coaster ride of emotions knowing what had to happen, and suspenseful learning who survived and who did not. A perfect story to remember all those lives lost and so many others it affected. A charming tale of loves lost and found, but I just felt that it could have been so much better. 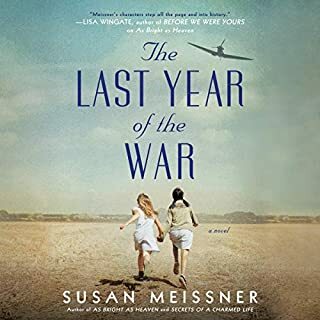 I liked the links between 1912 and 1982, which for the most part flowed well, but I would have liked to have known a little more about the events directly after the sinking and how it had impacted on the survivors in the story. Little things niggled - it is a fictitiuous tale so why name characters with similar names, it just makes it confusing for the reader/listener. As much as I like a happy ending, would the fact that Maggie had been married to her Seamus all along really never have come up with her family some where over the years? That said, I still enjoyed the book. I liked the descriptions of Irish life, the protrayal of the class inequality aboard the ship and depiction of the terrible heartache and tragedy as the ship was sinking, all of which made for a good story. It was very well narrated too.